In the Boxcryptor folder, you will find sub-folders for all the cloud storage services detected. When you double click on a cloud storage service, the data stored on that service will be displayed in the window. You can manage files directly from Boxycryptor as the data added to the virtual drive is automatically copied to the cloud storage service. 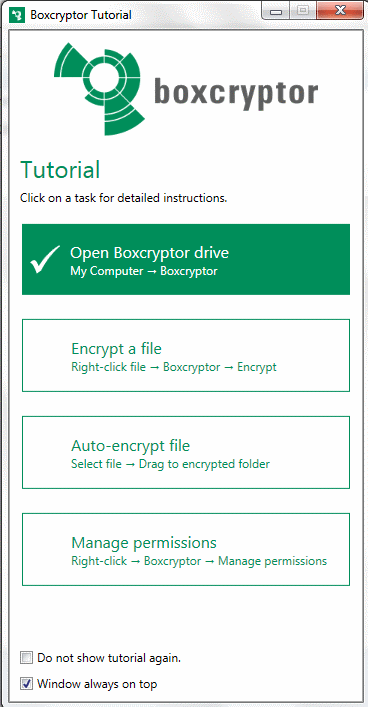 When you right click any file, you will see the Boxycryptor menu and will have the option to encrypt it, or to select another task from the list. After a file is encrypted, the cloud storage application will detect the change and sync accordingly. If you encrypt a folder in the Boxycryptor virtual drive, any new file that you add to that folder is automatically encrypted and synced. Boxycryptor keeps in mind that there are cases in which you may need to share an encrypted document, which is why it gives you the possibility of sharing files with individual users and groups. This feature can be accessed from the menu, right-clicking the file that you want to share. 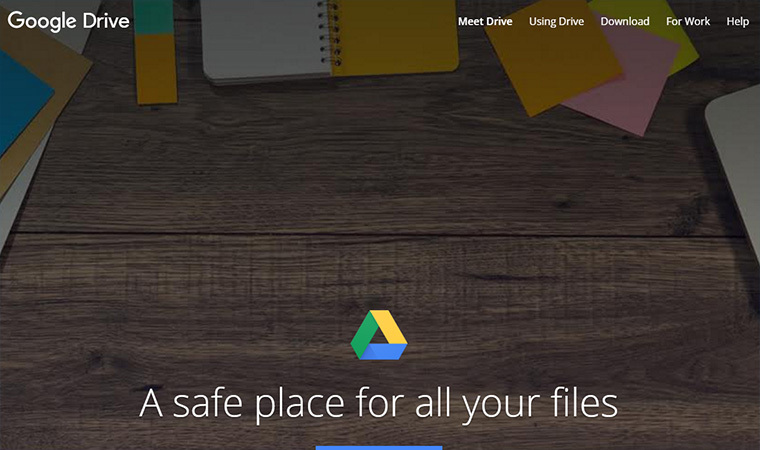 To share files with a specific user, you need the email address of that person. The business and company plans allow you to share data with multiple users regularly, you can set up a group using the email addresses of all the participants. You can assign a name to the group, add the email addresses of all the users and then you will be able to access the sharing feature. When a file is shared, all the members of the group receive emails letting them know that data has been shared on the cloud storage provider selected. This a convenient solution for secure content collaboration and Boxycryptor also offers business solutions that allow account administrators to manage permissions. The top tier plan is called Company package and with this type of account, businesses can prevent issues that may arise when an employee encrypts vital work data and forgets the password or leaves the company. A company account features a unique Company Master Key, which allows administrators to decrypt private keys to access the files. It is also possible to assign a new password and to encrypt the files again. Administrators can view the activity of users and groups and customize the settings to enable policies that protect the integrity of the encrypted data. They can set login restrictions based on location or IP, define minimum password length or select encryption permissions. Boxycryptor uses AES-256 and RSA-4096 encryption to protect your data. This offers a high level of security as these standards are known for their strength, and are even used by government organizations to protect sensitive information. Additionally, it should be highlighted that Boxycryptor is a zero-knowledge solution since the service is designed to ensure that only you can access the data, using your password. The information is stored in encrypted form and Boxycryptor doesn’t have access to the passwords, password keys and file keys used for file encryption. All the keys needed for encryption and decryption are related to the password key, which never leaves your device. If you forget your password, they will not be able to help you to recover it. Make sure that the password is safe, but that you can remember it easily, otherwise you would lose access to your encrypted data. User keys, group keys and company keys are encrypted and stored on the Boxcryptor Key Server. Only public keys are stored in plain text. Boxcryptor also offers an option that covers you in case the service faces disruption or shuts down completely. While the keys are stored on their servers and protected with high security, you also have the possibility of downloading them to a local key file. You can use this key file along with a local account that doesn’t have to be connected to a server. You will be able to encrypt and decrypt your data, no matter what happens and whenever you needed. 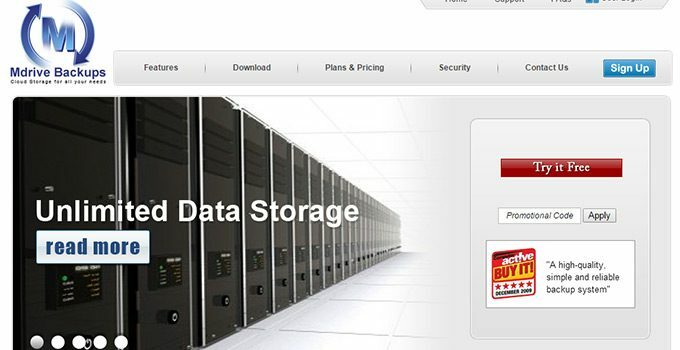 This is a great solution that offers peace of mind to any user concerned about worst case scenarios and it shows Boxcryptor’s strong commitment to help you to protect your cloud-based data in a convenient and effective manner. Boxycryptor offers three plans: Unlimited Personal, Unlimited Business and the Company Package. The Unlimited Personal plan costs €36 per year and it lets you use the software on as many cloud services and devices as you want. 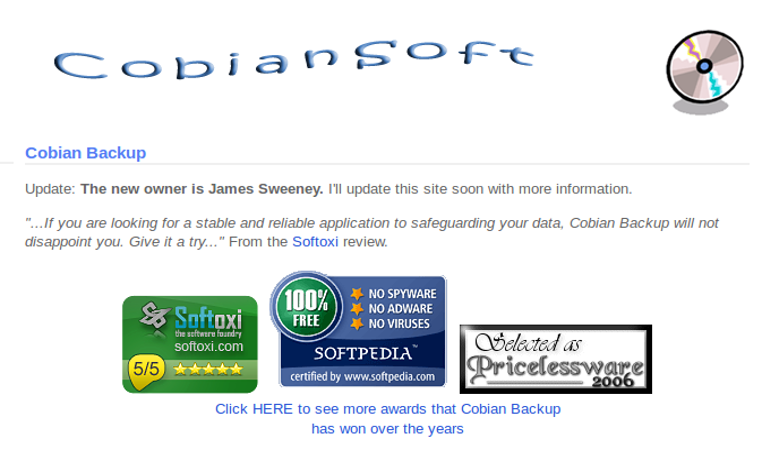 It also offers filename encryption and dedicated email support. The Unlimited Business plan also supports unlimited number of cloud providers and devices, and it adds features like group management and collaboration. The price per year is €72 and users of this plan can expect high priority customer support. The Company Package includes all the group management features of the previous plan and it also offers Master Key, Active Directory support, policies customization, user management, password reset, two-factor authentication and more. This option is available for €6.40 per user, per month. There is also a free solution that supports up to two devices and only one cloud storage service. It is a basic version of the service that Boxycryptor offers, but it can be a good way to test the service and become familiar with it before purchasing a plan. Boxycryptor offers an advanced encryption solution that allows you to improve the security of the cloud storage services that you are currently using. The software is easy to use and the group and company features will allow businesses to protect and manage their data effectively.